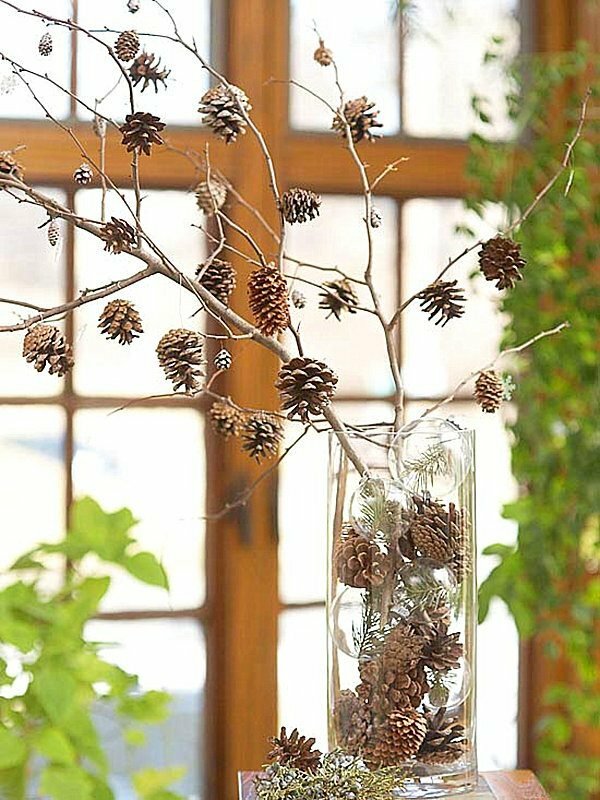 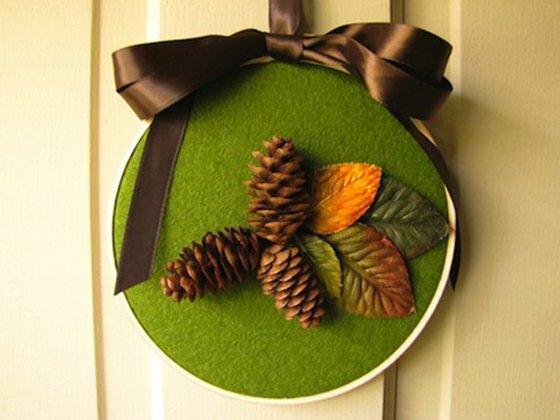 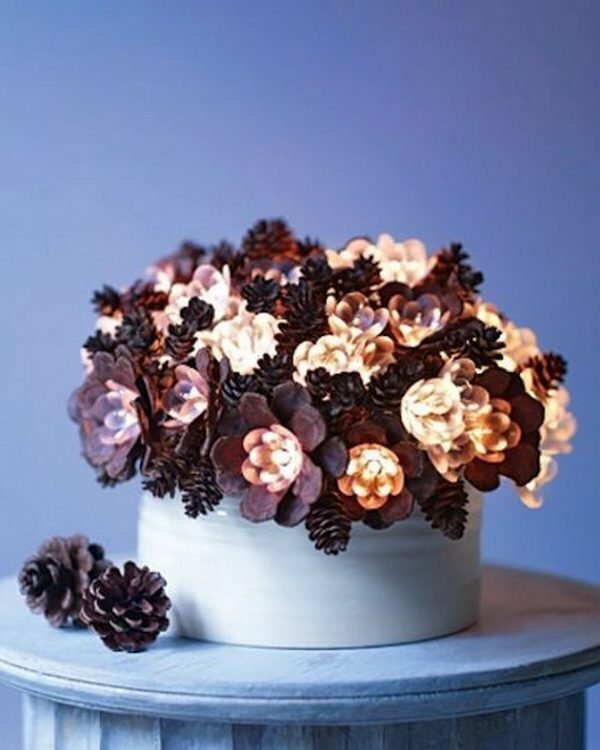 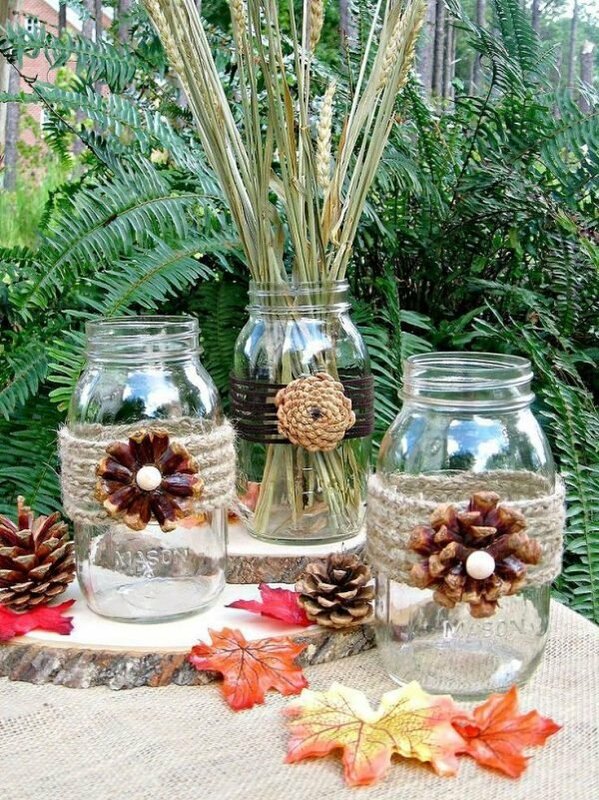 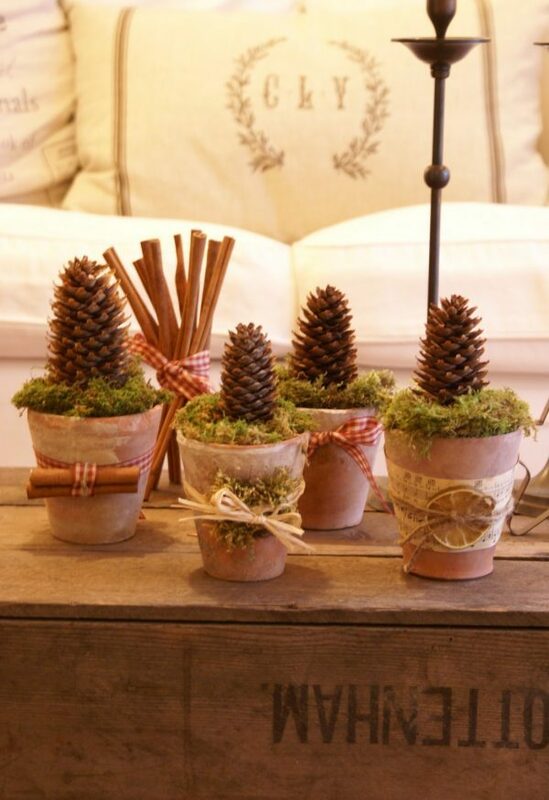 With pine cones can be created adorable fall and winter decor! 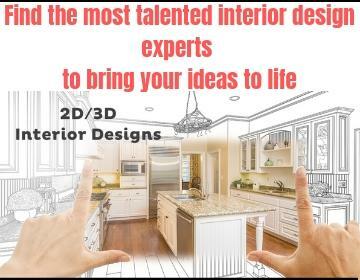 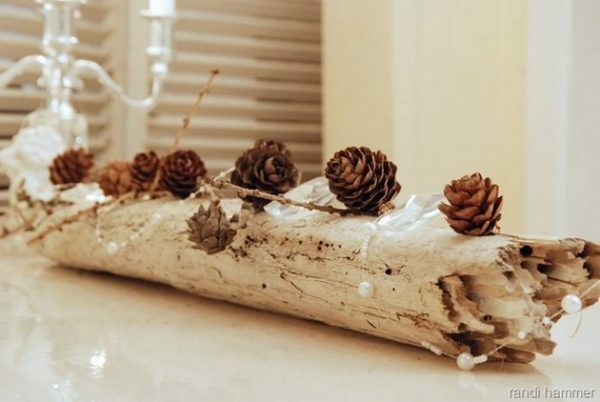 They are simple to find and will give cute natural touch to any space. 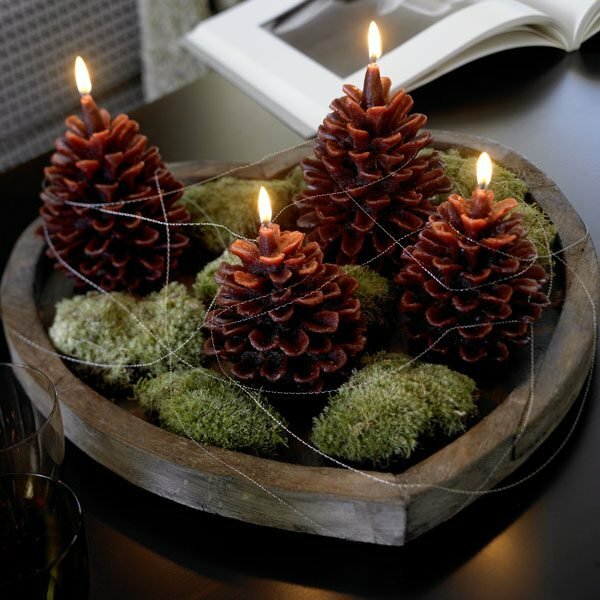 With you can create exciting centerpiece in combination of candles, wreath, nice decoration of glass full with pine cones or decorate a fireplace. 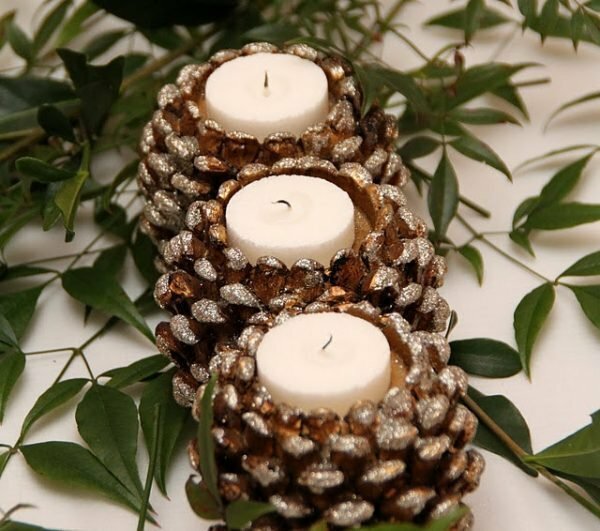 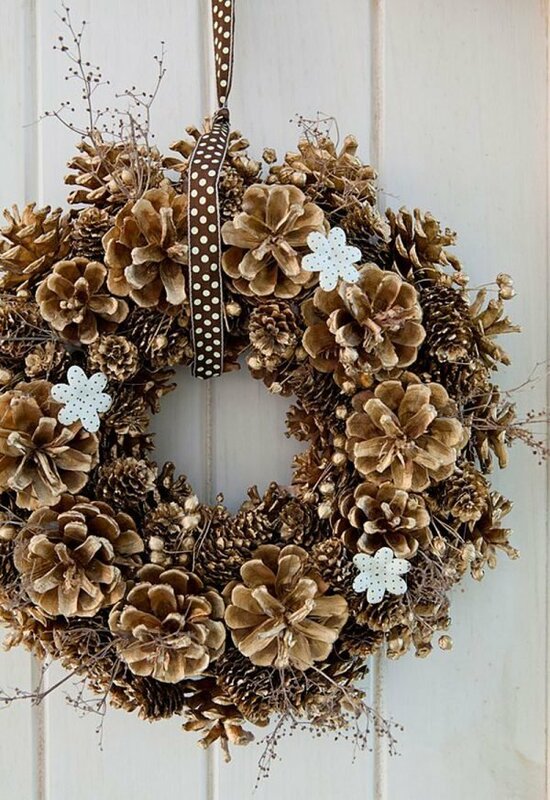 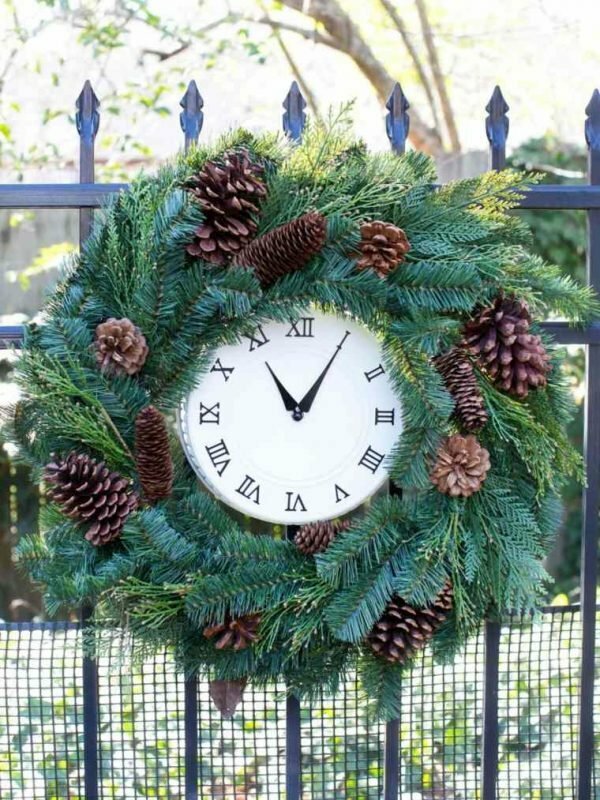 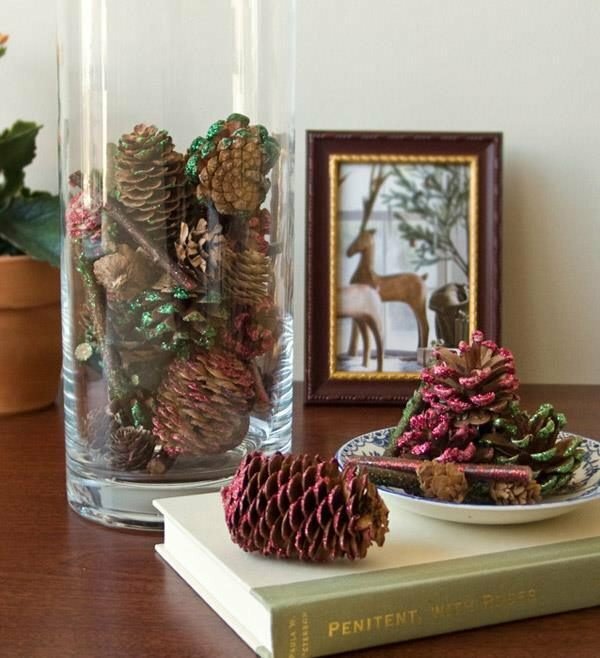 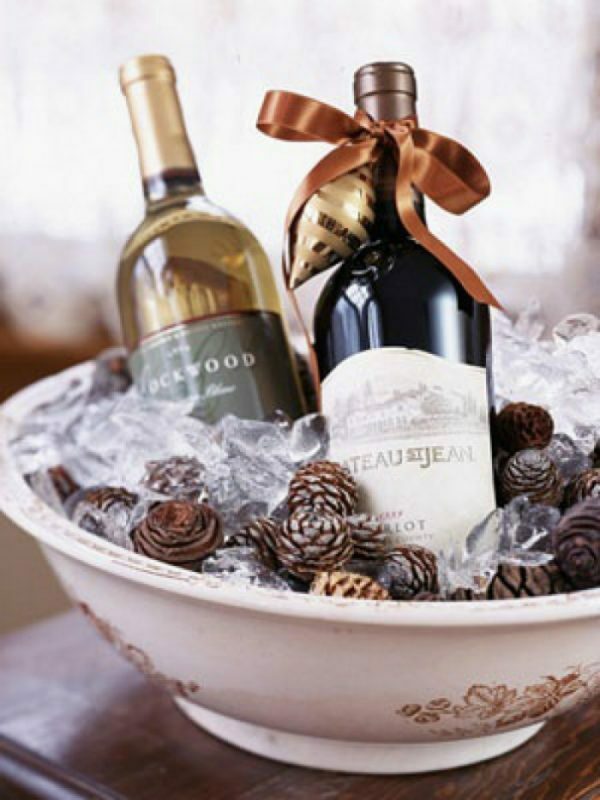 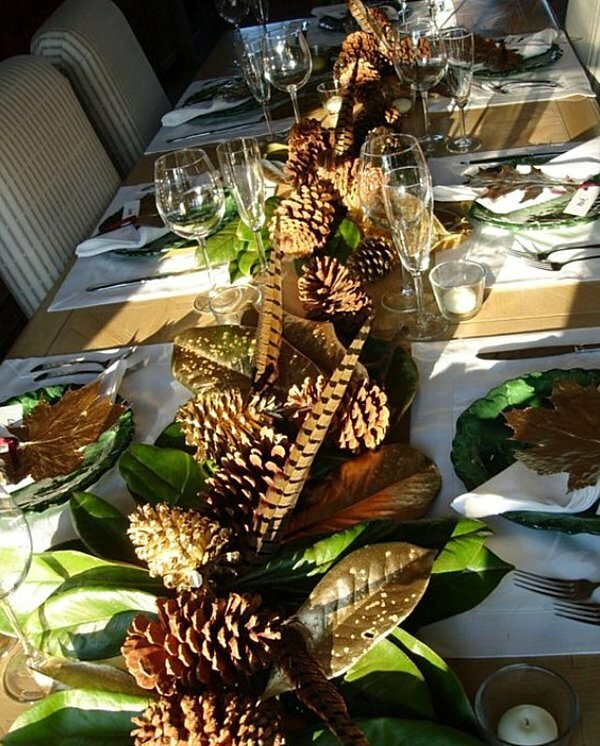 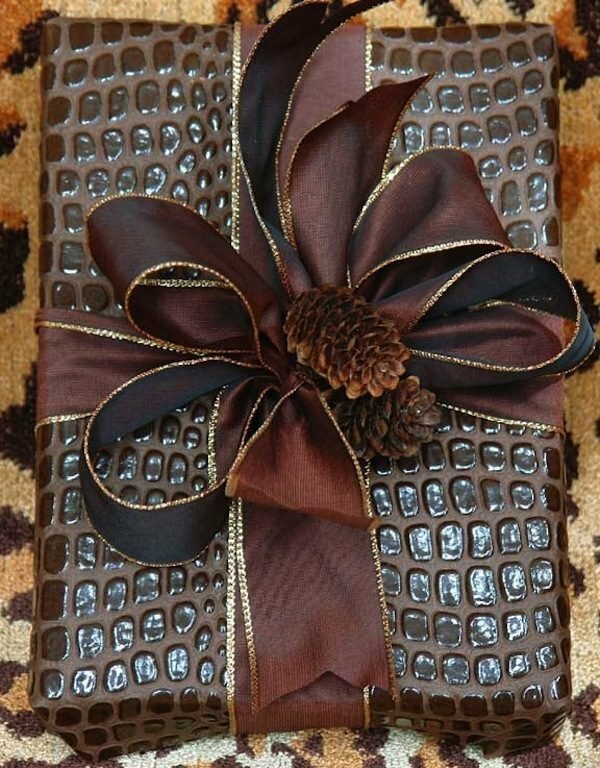 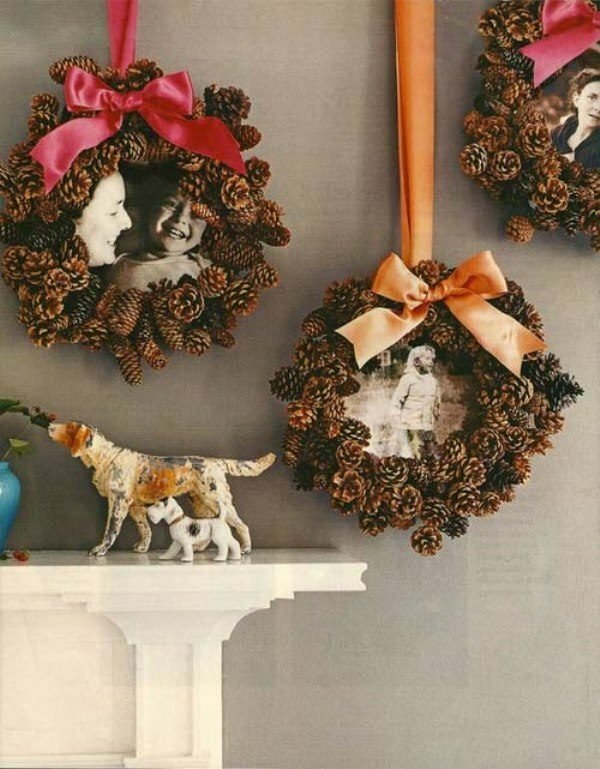 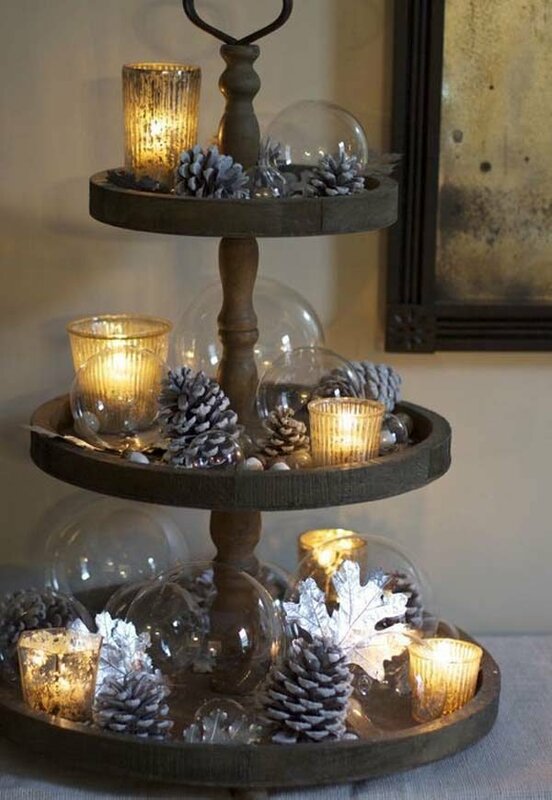 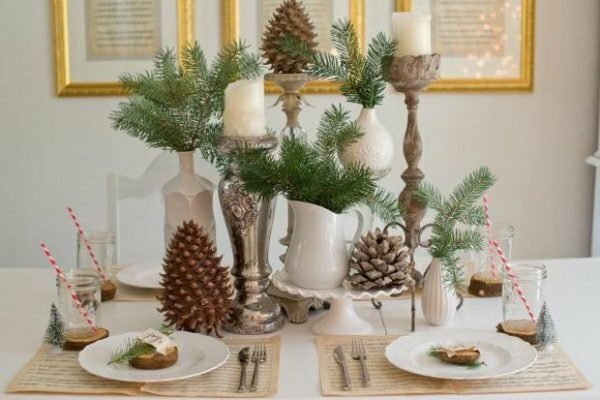 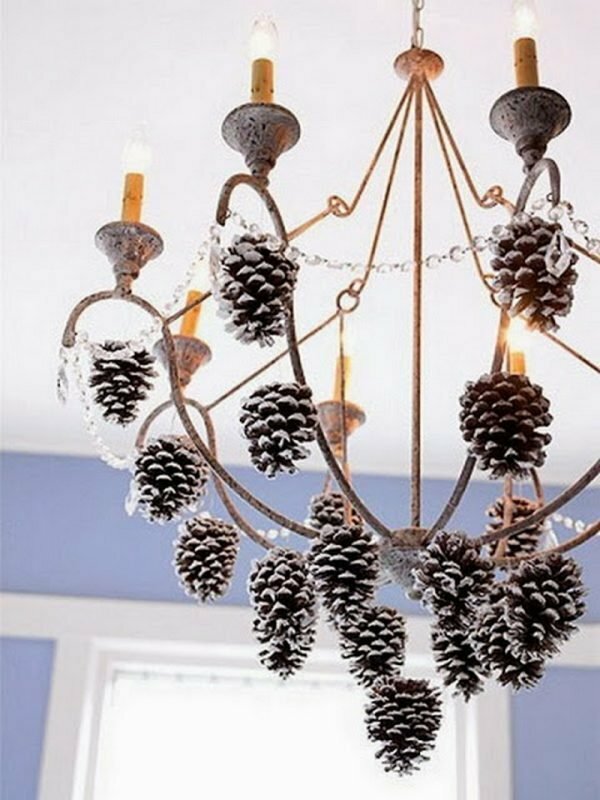 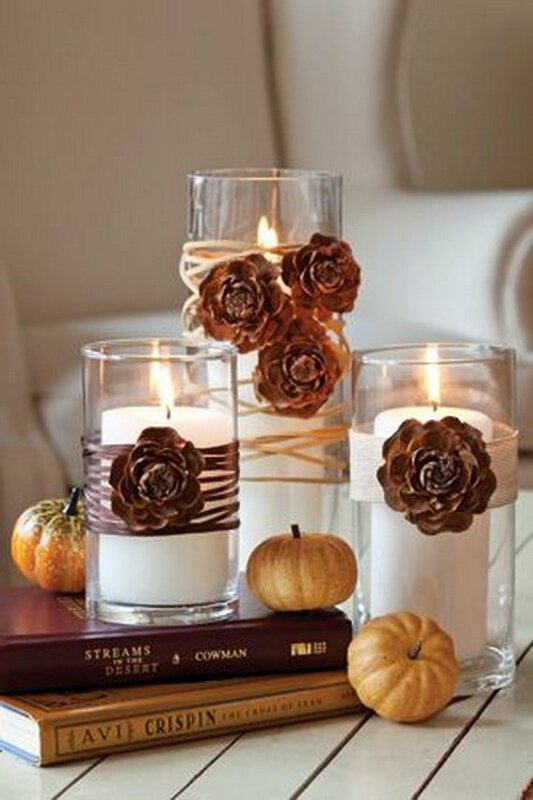 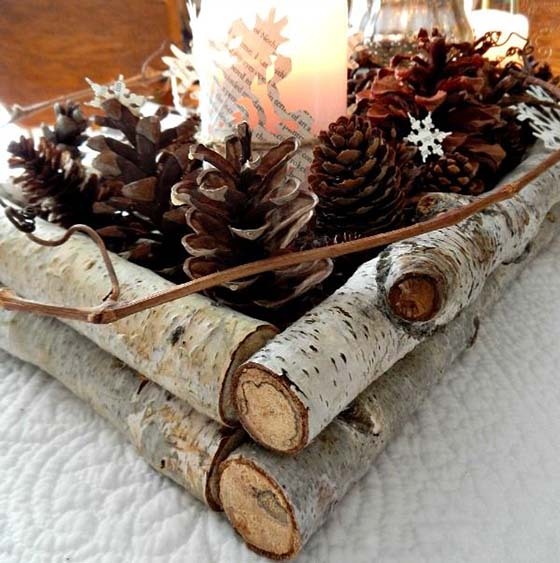 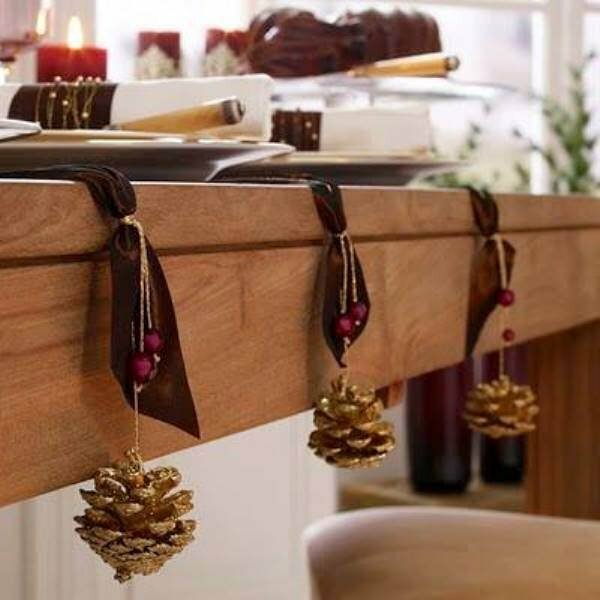 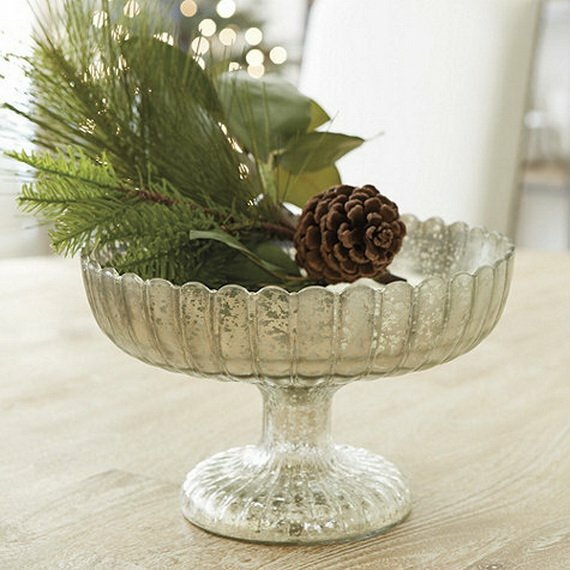 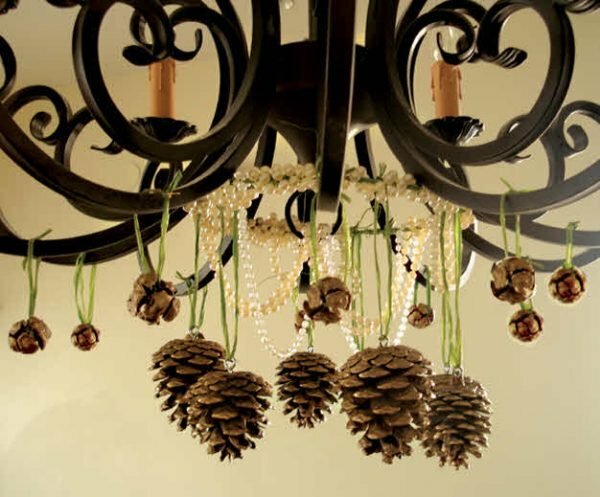 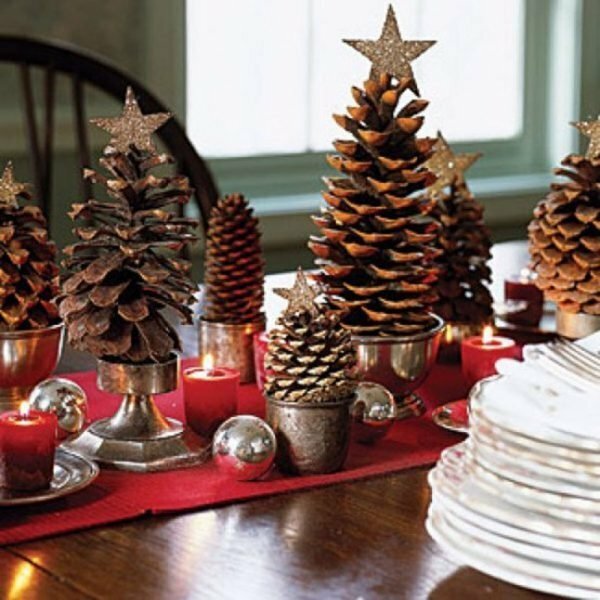 For more inspiration look pine cone decorating ideas below.